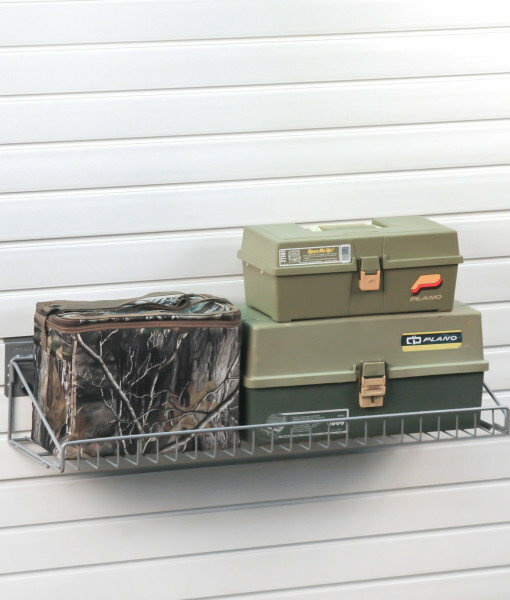 The StoreWALL Small Wire Shelf is designed for storing items such as a tackle box, small cooler or tool box. Adaptable for use in the garage, basement or pantry. Need more space? Look for our Large Wire Shelf. 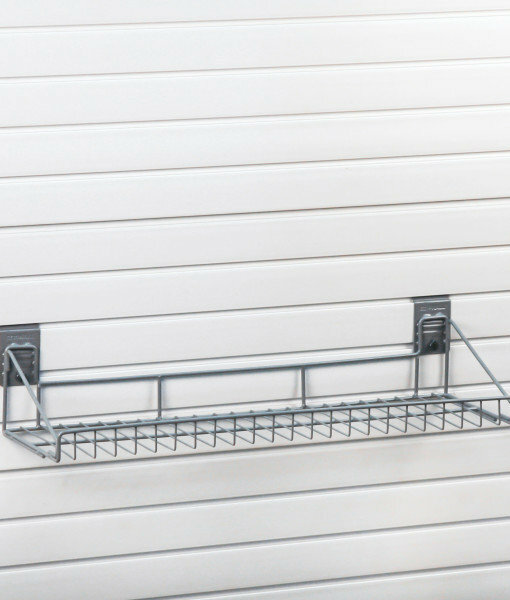 StoreWALL offers a great range of strong wire shelving. All shelves are powder coated, easy to install and come with CamLOK for added protection.